but many people only teach a mini unit or devote Election Day or President's Day to this topic in the younger grades. This activity works either way - as part of a unit or as a drop-in lesson! and assessing pros and cons of the system. 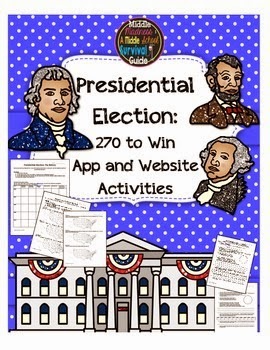 Electoral College Review Game Freebie Template from TpT. 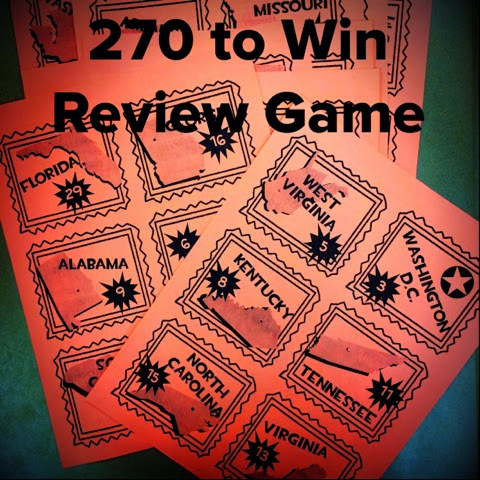 But I wrote review questions on the back of the cards and will laminate and cut them tomorrow. If the students get the question right, they earn the number of electoral college points from that card. 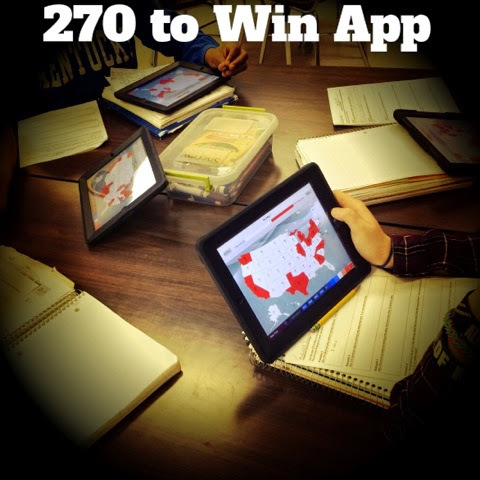 First student to 270 wins. What do you do for electoral college?